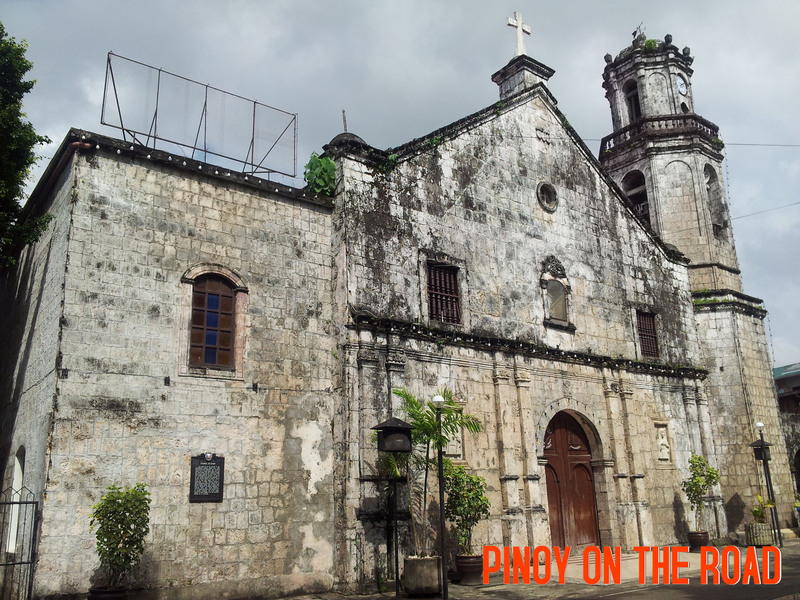 One can not miss this old church when in Maasin City which is situated near the City Hall. 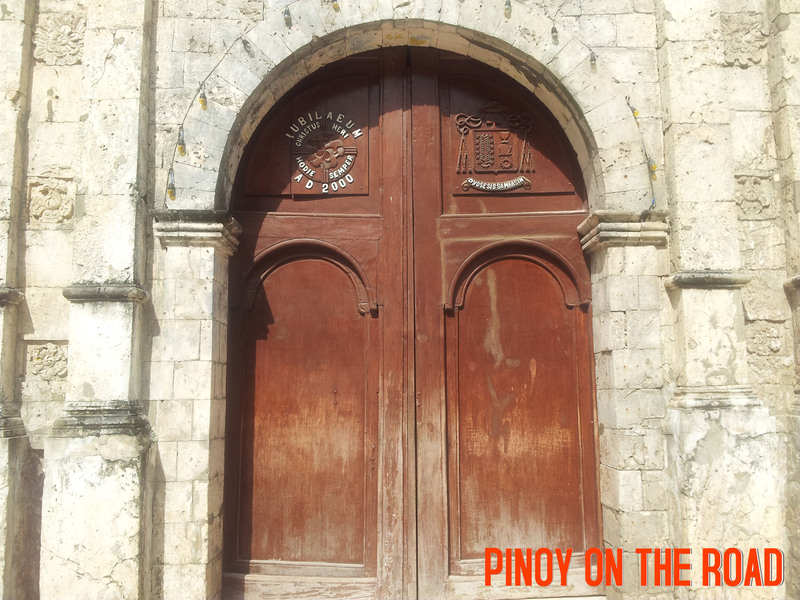 Along the national road of Maasin stands the picturesque Cathedral of Nuestra Senyora De Asunsion or the Maasin Cathedral. The original church of Nuestra Senyora De Asunsion was built by the Jesuits in 1700 but was destroyed twice by the Moros. It was later on rebuilt by the Agustinians but was burned in 1882. 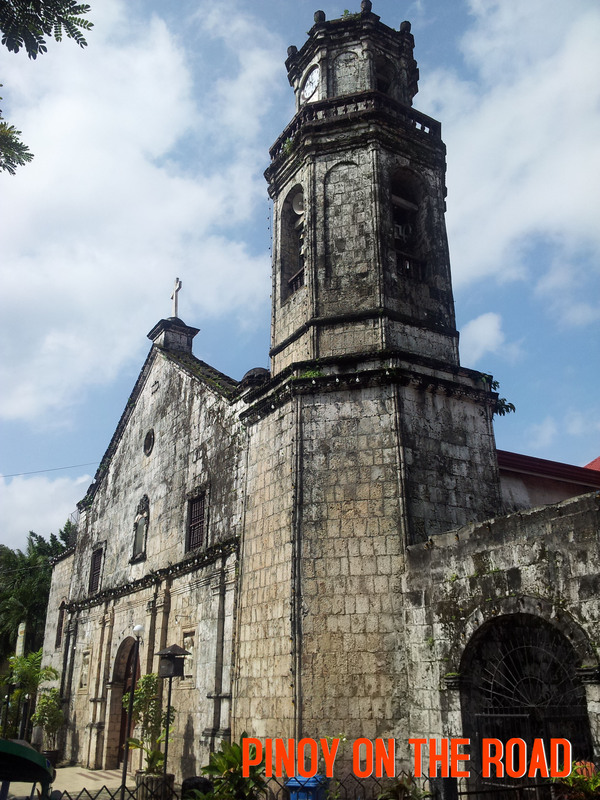 The present church was built in 1968 which became the seat of the Diocese of Maasin. The church is only open when there are masses. It is totally closed to the public on all other time of the day. I asked the people praying outside the church why such is the case and they said that students made the church a place for dating and doing their school assignments. I was also told that there is an 11am regular mass. So just in case, drop by this time. I arrived Maasin at around 8am and I had no time to wait for the 11am mass. 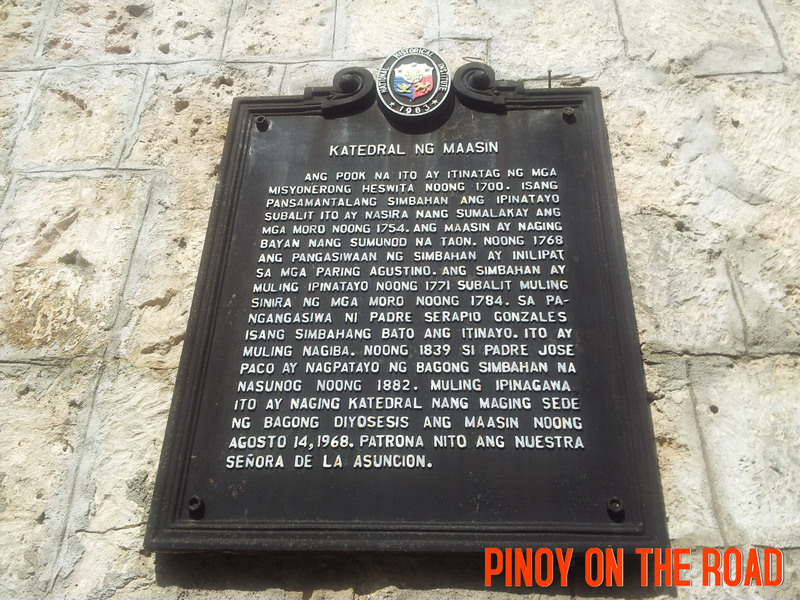 maasin is also famous because of their white sand beaches.